The older I get it seems the older many of my clients and their parents get! Over the past few years I have worked with several of my clients who no longer live in the Coachella Valley to help one or both of their parents who still live in the Coachella Valley make the “big move” to be closer to them. In some cases one or both parents’ health or mental capabilities may be failing and that necessitates the move in short order while in other cases it is more of a strategic move knowing that as nature takes its course eventually Mom and/or Dad will need to be closer to their children. I call this the big move but the popular term for this today is “transition”. No matter what you call it, this can be a very stressful and emotional time for everyone involved. Just the thought of leaving a beloved home full of “treasures and a lifetime of memories” and surrendering even a portion of their independence can paralyze anyone with fear. And in order to make the big move it usually requires not just leaving that home, but selling it in order to generate the funds necessary to make the transition. Add in multiple family members, long distances, fiercely independent and stubborn parents and the situation can quickly become overwhelming and seemingly impossible. Yet it must be done. I’ll get into some tips and ideas to help accomplish the big move in a moment, but first let’s take a look at the data for the month of June and see how the Coachella Valley real estate sales market is doing. According to the Desert Area MLS as of 7/1/18 there were 933 pending transactions of residential properties here in the Coachella Valley in the month of June. That follows our seasonal pattern being down from the 1,091 pendings in the previous month (May) but this is considerably lower when compared to the same time last year when we had 1,333 pending sales. In May there were 1,065 solds and again, following our seasonal sales pattern, we were down in June with only 913 solds. That too is significantly lower (over 10%) than the same as last year’s home sales in June (2017) when we sold 1,024 homes. June’s sales figures were good enough that our year to date solds for 2018 still lead last year’s year to date sales at 5,729 compared to last year’s total of 5,640 but that lead is shrinking fast. Last year was the best year in terms of total sales and dollar volume since 2005 and was a great year for the Coachella Valley Real Estate market but looking at the difference in both pending sales and solds from last year, it looks like our lack of inventory of homes for sale here in the Valley is finally starting to catch up with us and we may not be able to sustain the lead over last year’s sales figures for very much longer. And speaking of inventory, our inventory of homes for sale went down again this month with only 3,100 homes available on July 1, 2018 compared to 3, 275 homes available on June 1, 2018. Last year at this time we had 3,622 homes available for sale. Inventory this year has been off by over 20% but until this past month that has not significantly affected our sales numbers. As previously stated, the month of June 2018 showed a significant drop in both pending sales and homes sold when compared to June 2017. 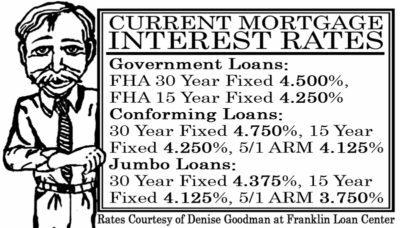 This may be due to the lack of inventory and/or the slight increase in interest rates. 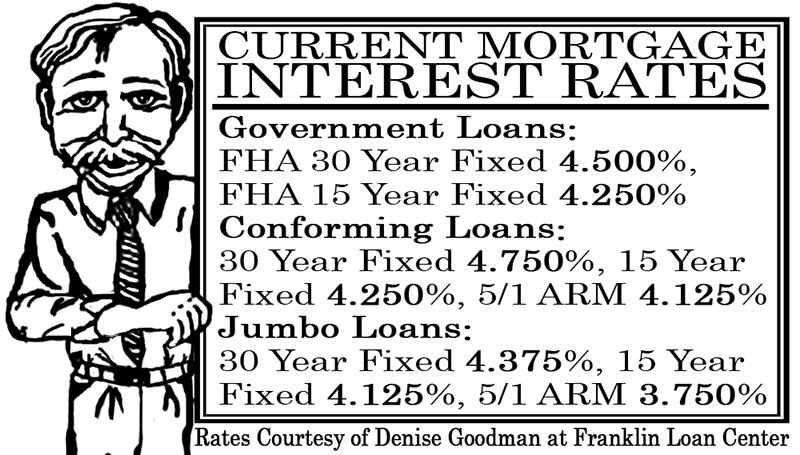 We’ll just have to keep a close watch on both the inventory of homes and the interest rates in the coming months. Timing is a critical factor for the big move. When one or both parents’ health or mental capabilities are failing the decision to make the big move has to be made firmly and quickly by the children. If there is more than one child then it is advised that one sibling be responsible for working with one trusted real estate professional to locate a new residence (senior housing, apartment or even assisted living) close to the family and a second agent to help with the sale of the parent’s residence. This is generally easier than the strategic move when Mom and/or Dad are still trying to maintain their independence and oftentimes in denial of their limitations due to getting older. When the subject of the big move comes up they will almost always say, “Not yet!” Convincing them that NOW is the time to make the big move… before they are alone and “fall and can’t get up” takes a little time and perhaps a change of perspective. I am a firm believer that parents will almost always do what is in their children’s’ best interest and that no parent wants to be a burden to their children. The truth is that eventually most parents will live long enough to become a burden to their children even if that burden is just the worry of the parent living alone a great distance apart from them. But just as our children were once a burden to us when they were young and we were busy “parenting”… it was a burden that we as parents welcomed. The reverse is true today now that the children are parenting their parents. The best thing that a parent can do is to lessen their burden upon their children. The key then is to convince the parents that to lessen the burden upon their children in this case means that it is time for them to move closer to their family and that this is the reason to sell their home and make the big move. It is not because of you, Mom and/or Dad, this move is for me! Once Mom and/or Dad are willing to consider making the “strategic” big move, then engaging a local real estate agent to begin locating “options” for a new home closer to the family is in order. Perhaps living in the home with one of their children will work, or a senior housing community (think Leisure World or Del Webb), or senior apartments… someplace that will allow them to maintain their independence as much as possible and is practical. This is important since Mom and/or Dad will still be involved in the decision making process. At the same time a second real estate agent should be contacted to evaluate their current home in order to give everyone involved an estimate of its fair market value. Having all of this knowledge at hand and trusted real estate professionals to advise you through the process should help parents to commit to the big move and help to make the “transition” go smoothly. If it is at all possible I recommend that Mom and/or Dad relocate all of their belongings and themselves to their new residence prior to selling their current home. This will allow repairs to be made if necessary and will be much less stressful and emotional on them (and you and your agent too!). Sooner or later we may all find ourselves in this situation. Hopefully these suggestions will prove helpful when that time comes. Join me each month this year as we keep a close eye on our Coachella Valley real estate market. 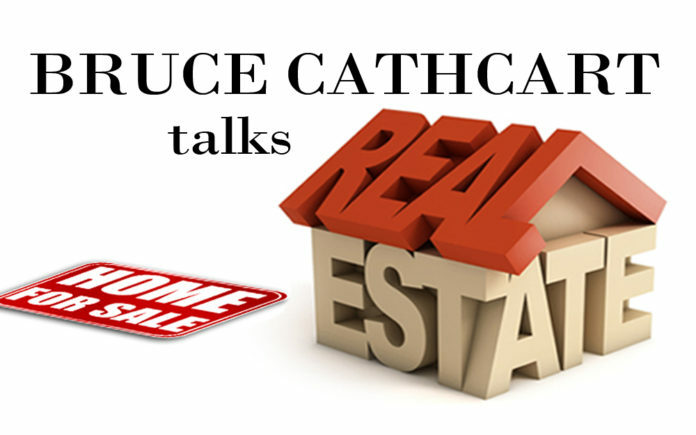 If you have a real estate question or concerns please email me at the address below. Bruce Cathcart is the Broker/Co-Owner of La Quinta Palms Realty, “Your Friendly Professionals” and can be reached by email at bycathcart@laquintapalmsrealty.com or visit his website at www.laquintapalmsrealty.com.